Things are still going wonderful in the Galesburg area since the last blog post. Every day I wake up blessed to be living here and working in a small town with a big heart. Of course, there are nay sayers and believe that this town is going to "hell in a hand basket", but I don't think it's too bad. Knoxville's Chloe Palmer (6) and Nicole Lehman (19) defend a shot from Brimfield-Elmwood's Alannah Chaney (5) during the game Sept. 28 at Knoxville High School in Knoxville, Ill. The Blue Bullets lost to the Indians in two sets, 25-15 and 25-22. 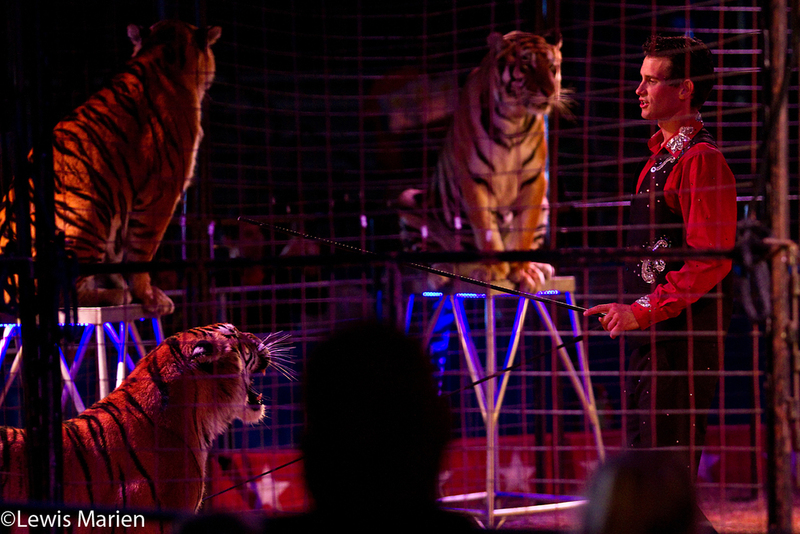 Ryan Holder, of St. Louis, does an act with tigers during the Kelly Miller Circus's performance Oct. 2 at the Calvary Assembly of God's church grounds in Galesburg, Ill.
Zaya and Mendee, of Ulan Bator, Mongolia, entertain the crowd during the Kelly Miller Circus's performance Oct. 2. Nicolas Souren, of Amsterdam, Holland, juggles during the Kelly Miller Circus's performance Oct. 2. Princeville High School's mascot greets Joe Duttlinger (66) on the bench during the Princes' game against the United Red Storm on Oct. 2 in Princeville, Ill. Duttlinger had left the game early with an injury, and the Red Storm beat the Princes 21-14. A participant in the annual Life Chain sits along Broad Street in Galesburg, Ill., on Oct. 4. Douglas Hooks, right, production manager at WestRock in Galesburg, points out areas of interest to U.S. Rep. Cheri Bustos, D-East Moline, while on a tour of the plant Oct. 5. Bustos toured WestRock as part of her "Manufacturing Triangle Tour" and to call for a long-term highway plan. 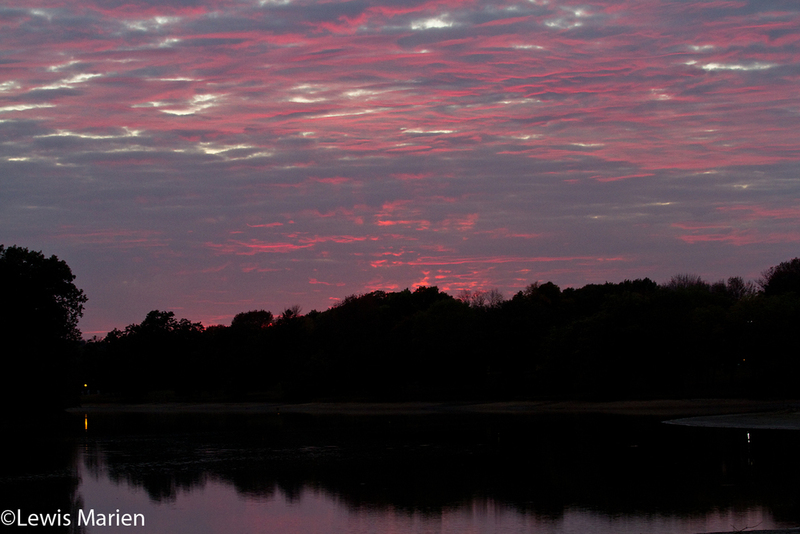 A pink sky illuminates Lake Storey in Galesburg, Ill., on Oct. 6. The sun sets along Fremont Street in Galesburg, Ill., on Oct. 8. Julie McCurdy, left, of Moline, Ill., has a laugh while her daughter Macy, 5, struggles to carry a giant pumpkin on Oct. 10 during the Giant Pumpkin Festival at Country Corner Farm in Alpha, Ill.
A young boy has his picture taken while leaning on a giant squash on Oct. 10 during the Giant Pumpkin Festival at Country Corner Farm in Alpha, Ill.